When service members and their families relocate, the services of a real estate professional who understands their needs and timetables makes the transfer easier, faster, and less stressful. 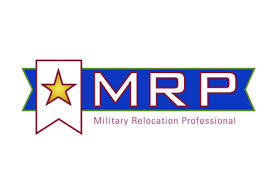 MRP educates real estate professionals about working with current and former military service members to find the housing solutions that best suit their needs and take full advantage of military benefits and support. 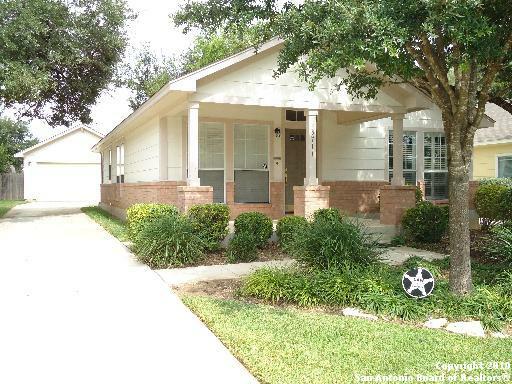 Phyllis can provide real estate services at any stage in the service member's military career that meets the needs of this niche market and win future referrals. 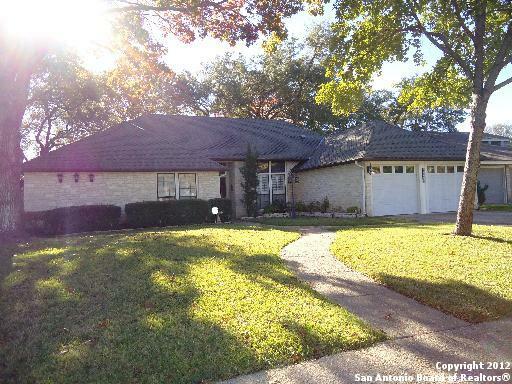 Whether you are moving to one of San Antonio's largest military stations, bases or posts: Lackland AFB, Randolph AFB, or Fort Sam Houston, or simply choosing one of Texas' most popular cities to retire, Phyllis Trolinger can help you navigate the real estate process. Phyllis understands the needs of military families. 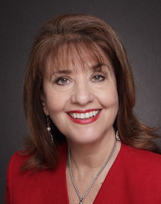 Not only is she knowledgeable with the areas surrounding the military bases, she has personally experienced the stresses of what moving across the country is like and moving alone as a trailing spouse of a wounded Viet Nam veteran. 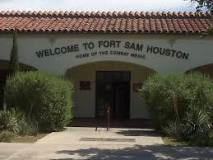 Service areas to the military include Randolph AFB, Lackland AFB, Brooks City Base, Ft. Sam Houston, as well as SAMSI. 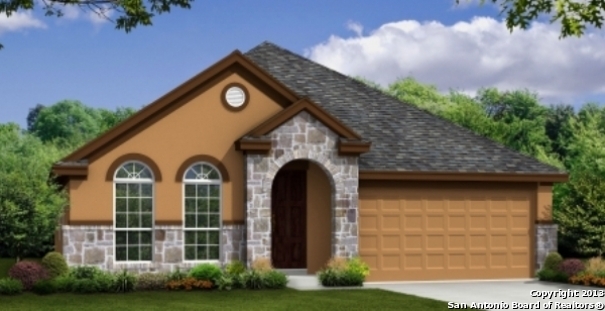 San Antonio remains a vital link to our Military and continues to provide a high demand of housing to military personnel, whether active or retired. 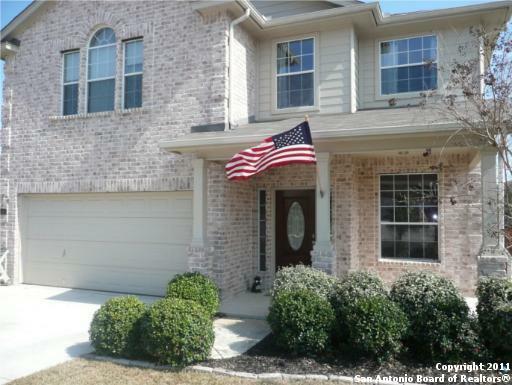 Phyllis has the experience and knowledge to assist our military personnel and families whether buying or selling. Please contact Phyllis for information on Lackland AFB, Randolph AFB, Fort Sam Houston, Kelly City Base, Brooks City Base, BAMC/SAMC, Camp Bullis and Wilford Hall Medical Center when you have PCS assignments. For your convenience, a Basic Housing Allowance Calculator is included. 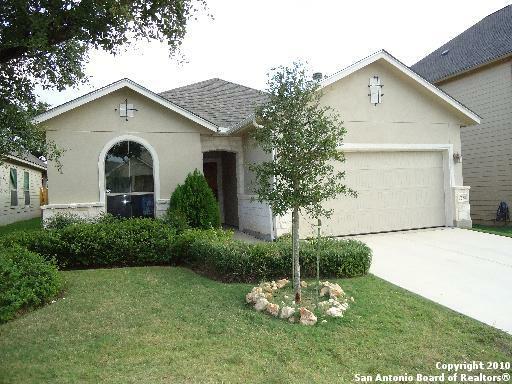 Click the link below to estimate your BAH for your San Antonio PCS. 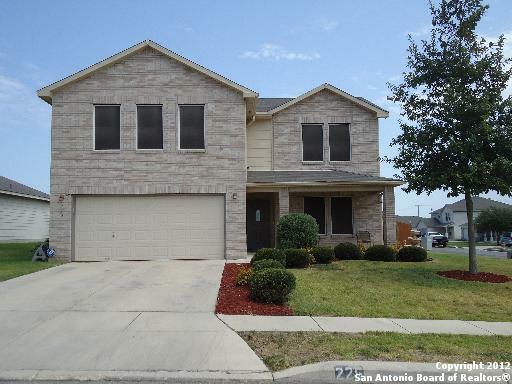 First stop for BMT's in the United States Air Force, Lackland AFB is located on the Southwest side of San Antonio. 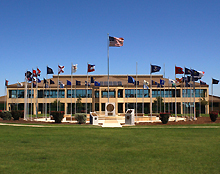 Kelly Air Force Base is 1 of 4 remaining major AF Industrial Centers that comprise a worldwide logistics network in Air Force Material Command. 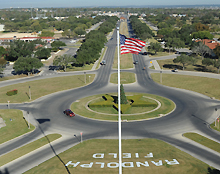 Kelly is home to the San Antonio Air Logistics Center, the Air Force News Agency, Air Intelligence Agency, Defense Commissary Agency-Midwest Region, the 433rd Airlift Wing (U.S. Air Force Reserve) and the 149th Fighter Wing (Texas Air National Guard). The installation is located on the southwest side of San Antonio and covers 3,924 acres. Kelly is scheduled for closure/realignment in July 2001. Kelly AFB traces its beginnings to Nov 21, 1916, when Major Benjamin Foulois selected the site of a new aviation field five miles south of San Antonio. Initially, the site chosen was called the South San Antonio Aviation Camp. In June 1917, it became Camp Kelly, then Kelly Field, in honor of Lt George E.M. Kelly, who crashed while attempting to land a Curtis "pusher" aircraft at Fort Sam Houston May 1, 1911. Lieutenant Kelly was the first American military aviator to die in the crash of a military plane. In 1946, the Kelly Logistics Depot was defined as a separate facility called the San Antonio Air Material Area, a title it retained until 1974 when it became the San Antonio Air Logistics Center. Kelly Field became Kelly Air Force Base in 1948 after the Air Force was established as a separate branch of the U.S. armed services. Kelly is a part of the Air Force Material Command. The 76th Air Base Wing Mission Statement is to provide superior readiness, service, and support for the San Antonio Air Logistics Center, tenant units, and the Kelly Community, as we transition into the future. 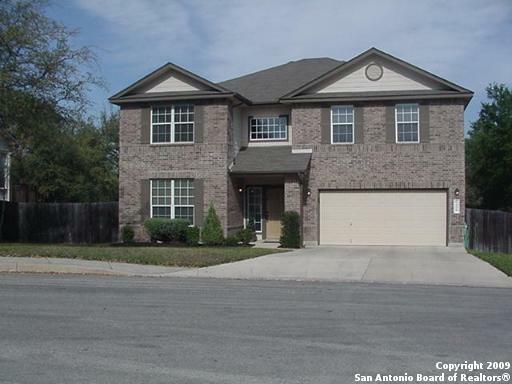 7 miles southeast of Downtown San Antonio. 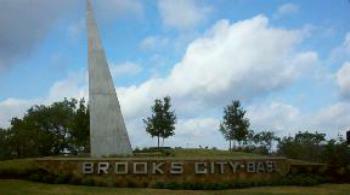 In 2002 Brooks Air Force Base was renamed Brooks City-Base.